I like this picture…….If you let yourself get into the time period of when Central High was being founded. It is surprising to me that such a big school was ever built. 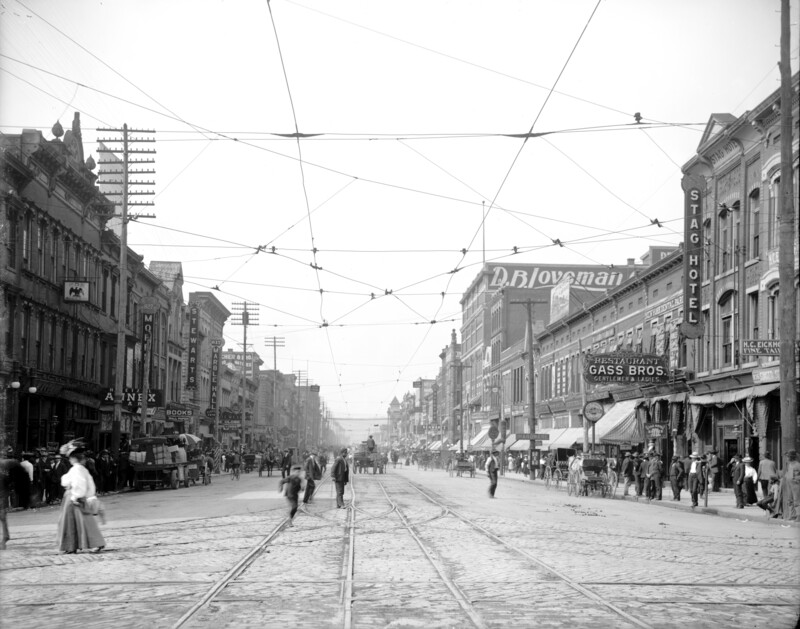 I’ve been searching for more photos of Chattanooga and surrounding area from this time period. Please share any uncopyrighted historical photos you have with The Preservation of Central History Team.